Spend your workout focusing on your form, reps, and weights, knowing your gear will withstand the workout. 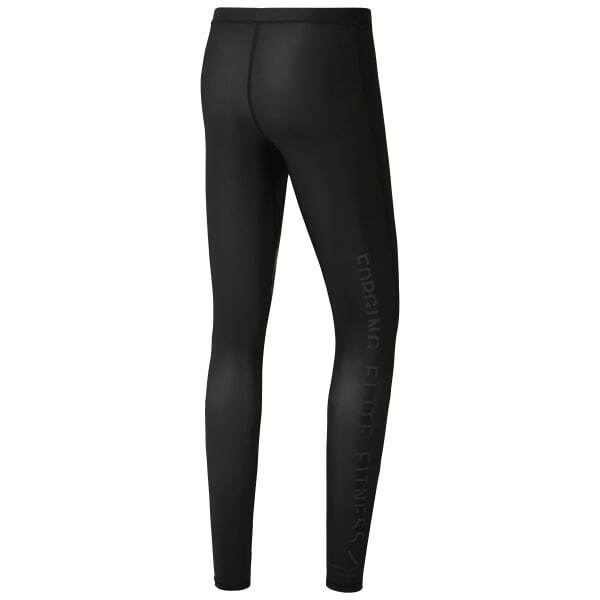 We designed these high-power men's compression tights to last. CORDURA® panels add durability at the shins, and bonded, abrasion-resistant thigh panels stand up to the toughest WODs.